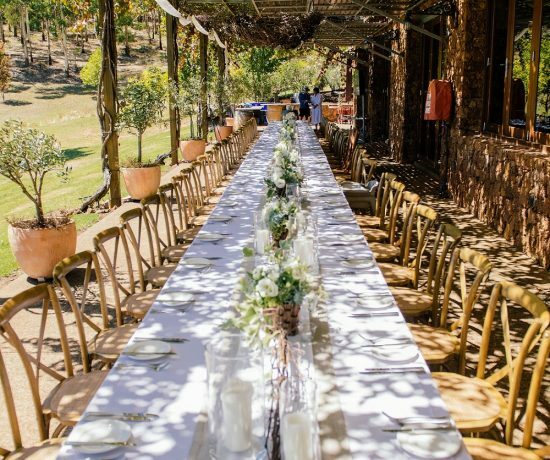 At Stonebarn, we have been lucky enough to play host to not only some of WA’s most beautiful weddings, but the very best of WA’s wedding vendors. 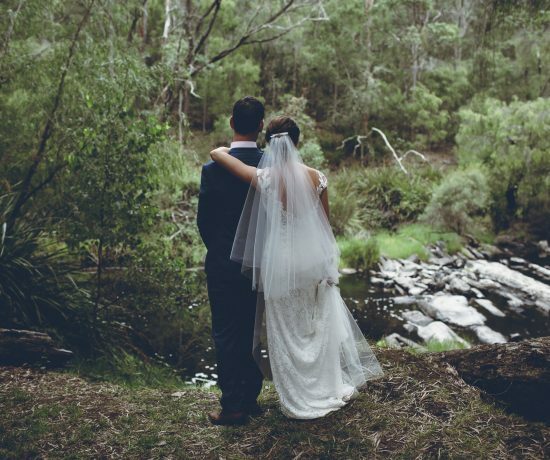 One of these suppliers is Shannon Stent Images, accredited premier wedding photographer. We caught up with Shannon to pick his brain on wedding photography and find out some tips for our lovely brides-to-be! 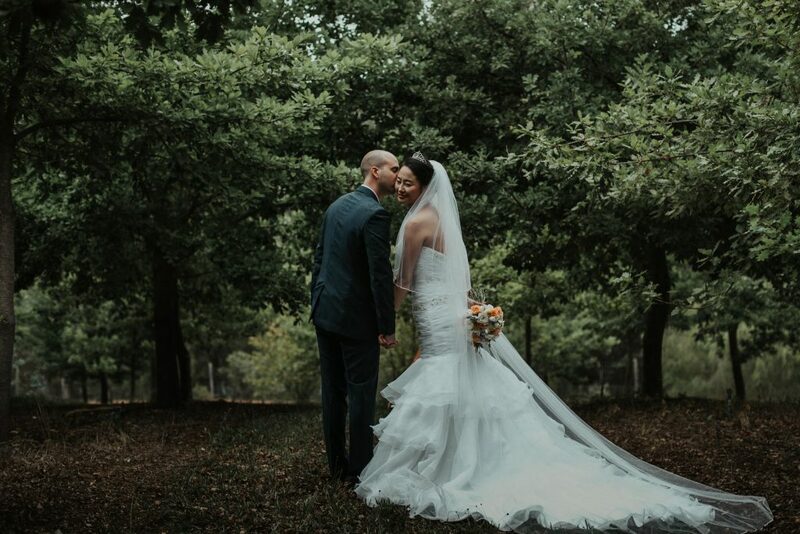 “A professional wedding photographer living in Cowaramup, a small town in the heart of the Margaret River region of Western Australia, my passion for photography and film-making started in the ocean — I have always been fascinated with the sea, and it was my inspiration to first pick up a camera and start taking pictures and making movies. Over ten years later, I still get the same buzz and satisfaction in capturing Mother Nature in all her glory — one fraction of a second at a time. When my two daughters came into this world, I naturally began to develop an interest in photographing people. I tend to take a natural, organic approach to my photography, with a heavy focus on the mood and feeling of the moment. 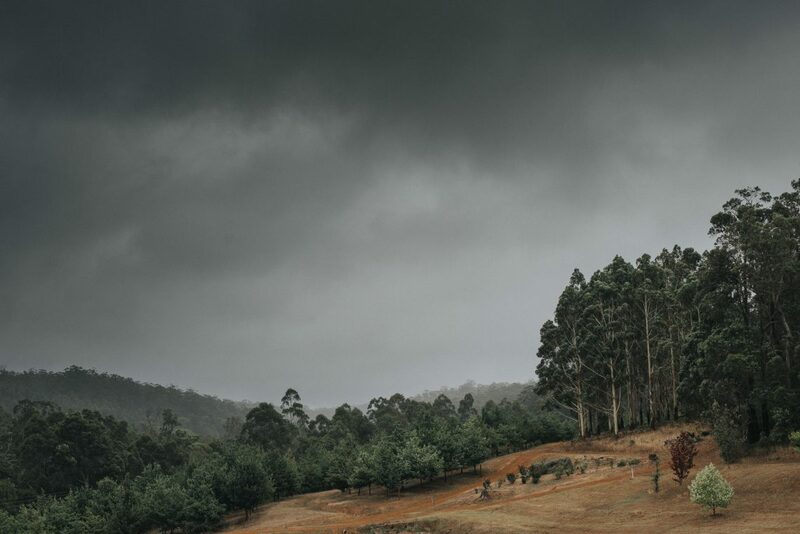 Our photography style is often described as moody and atmospheric. I’m not a huge fan of tradition or following trends, I like to break the rules and I’m always up for the unknown and trying something new and adventurous. 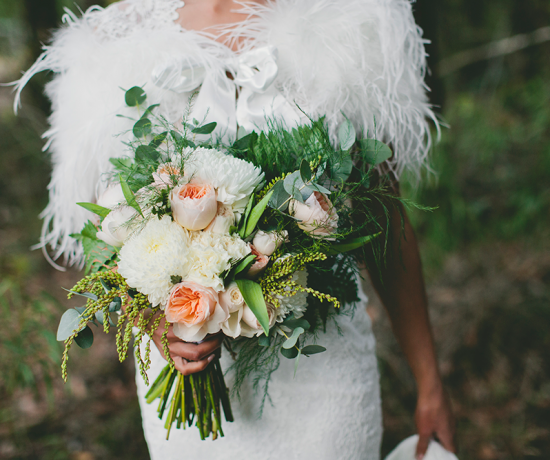 What is the most ideal amount of time a bride can give you to prepare for the big day? 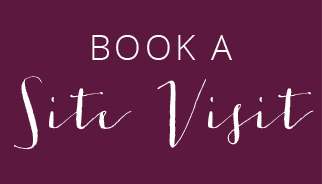 Most couples book us 12 to 24 months in advance, during this time we try to have one or two face to face meetings, and we also keep in touch via phone and email to fine tune schedules and discuss possible photograph locations for the wedding day. If it is a new venue for us, we try and make a visit in the lead up to the wedding to familiarise ourselves with the location and plan for different shooting conditions. We also encourage pre-wedding or engagement photography sessions with our clients, this is a perfect way to break the ice and really helps clear any nerves regarding photography on the big day. 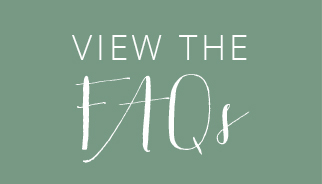 How long does it take you to explore and plan to shoot a new wedding venue? We try and visit a new venue at a similar time of day and season to the actual wedding so we can get an understanding on light and shooting conditions. We can usually get this done in an hour, this also presents a great opportunity for a sneaky pre wedding photo session at the actual wedding location. What trends have you seen over the last year and where do you see the trends turning in the next year? 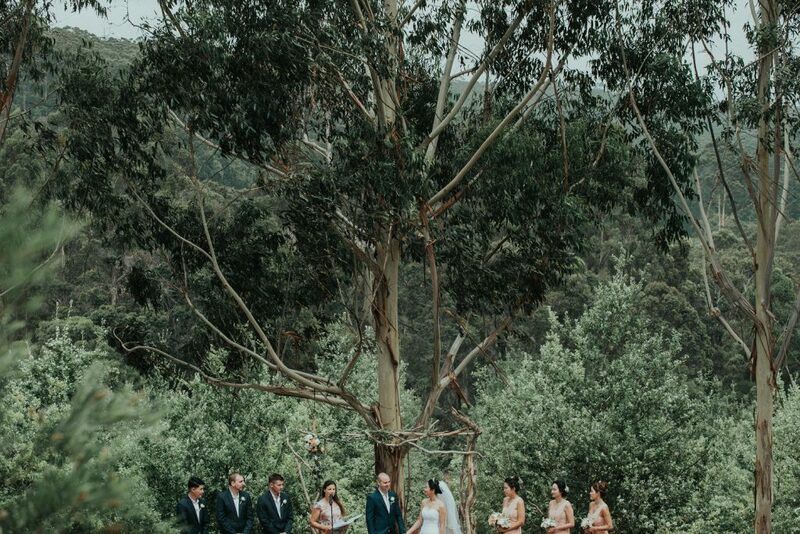 One of our favorite new trends is people moving away from larger, traditional wedding venues to more intimate, private venues where they can sprinkle their own magic and style the wedding to suit their own personality. 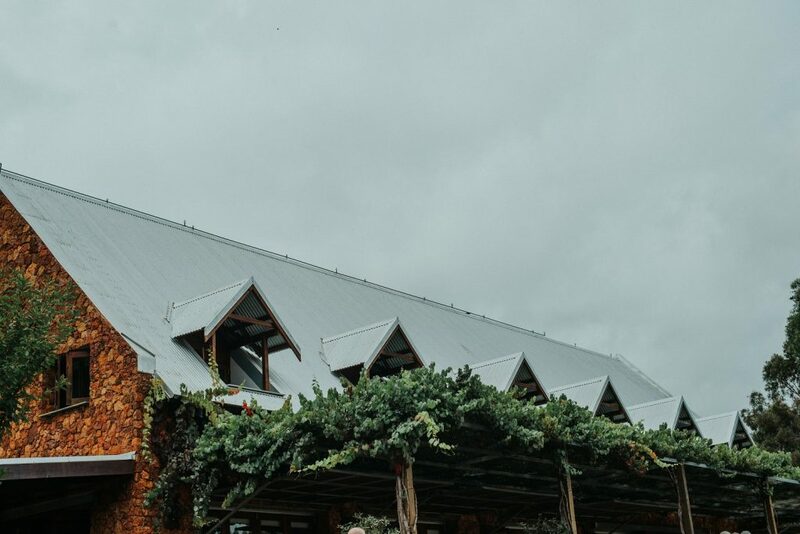 Venues such as Stonebarn in Pemberton is one of our favourites for this very reason. Having everything is on site really simplifies the day and means that the bride and groom are never too far away from their guests. What are the most common mistakes you see brides make when planning for their big day? 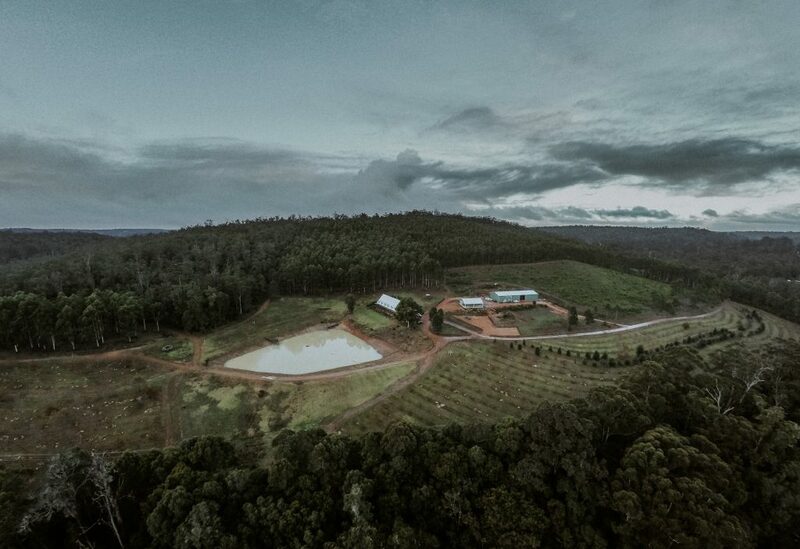 What is your favourite space at Stonebarn to shoot? Each time we visit Stonebarn we find beautiful new places to photograph. 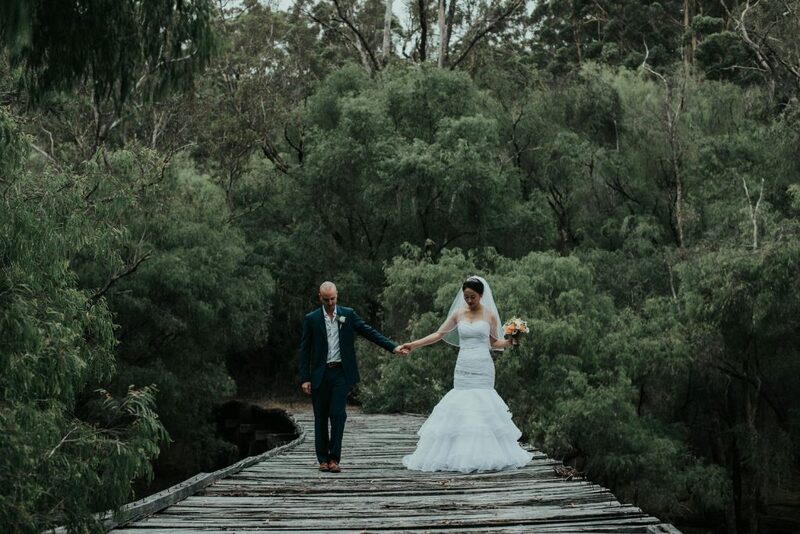 But it is hard to beat the old bridge with an adventurous bride.